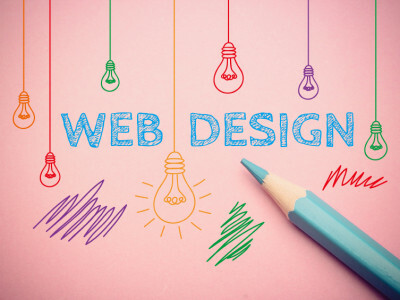 Although you might not realise it, a strong website and the design of your site can be incredibly important for engaging with your customers. It’s not just essential to have a website that looks good, but it needs to have excellent functionality. What we mean by this, is that the layout has to be clear and it needs to be easy to navigate so that people can find out the information they need without having to spend a lot of time searching for it. The reality is that customers won’t want to spend more than a minute or so searching for the information that they need, so you need to have a website that facilitates easy search. Another reason why this is essential is that your website should be central to the rest of your marketing message. Everything you do, in terms of physical or digital marketing should link back to your website and encourage people to look at your products and services in more detail. If you have a website that is below par or hard to get around, it’ll water down your message and undo the work that you’ve done to get people there in the first place. 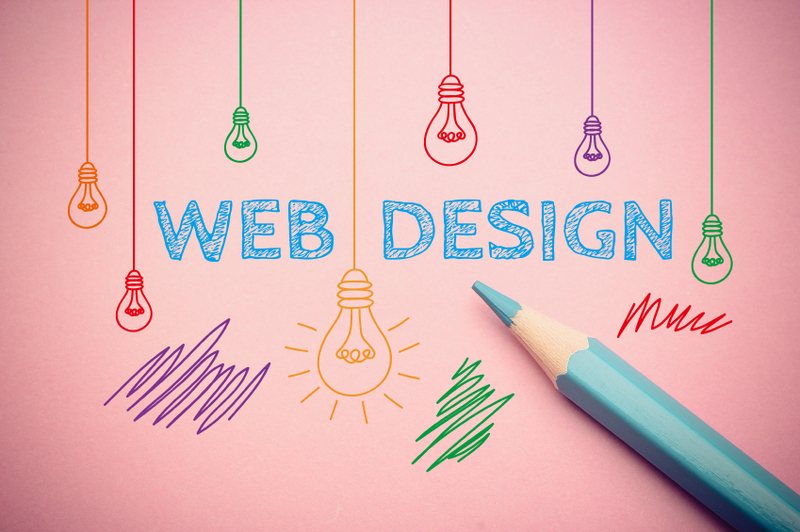 The best thing about redesigning or creating your website is that it doesn’t have to be complicated or expensive. At Designer Dental, we’re proud to say that we produce responsive websites that attract patients to your practice or surgery without having to pay for things that you don’t want or need. Using Open Source Code, our focus is on creating a top-notch design that is complemented by a website that functions easily. As we are experienced in the marketing industry, we know just how to deliver you a website that encourages engagement by suggesting little touches that have a huge return on investment, such as simple call to action buttons. We also know how important it is for websites to look seamlessly good across desktops and mobile devices, so that information is always easily accessible for your clients. Making changes like this, is a certain way to increase traffic and see an improved engagement rate with your products and services.